2018 has come to an end, and the year saw a lot of fine performers from players of all the teams across all three formats. While a few of the players managed to make 2018 their own, a few failed to live up to the expectations. Every year, the International Cricket Council will acknowledge the individual performances and hand over awards to the best performers across various categories. 2018 is no different as the awards will be handed over to the best performers. Let us take a look at who are the favourites to win each award. ICC Selection committee comprises of some former players and they select the finalists for all the major awards (ICC Cricketer of the Year, ICC Test Player of the Year, ICC ODI Player of the Year, ICC Emerging Player of the Year) before the actual winner is chosen by a voting system. The committee selects the ICC Test Team of the Year and ICC ODI Team of the Year. The voting system will have as many as 58 votes which include all the current national team captains of Test playing nations (12), ICC Elite panel umpires and match referees (18), prominent former players and cricket correspondents across the globe(28). If the voting ends in a tie, the award will be shared. The performances of the players from January 1, 2018, to December 31, 2018, will be taken into consideration. Unlike the other awards which will be decided by the captains, umpires, match referees, journalists etc., this award will be decided by the fans of the game. 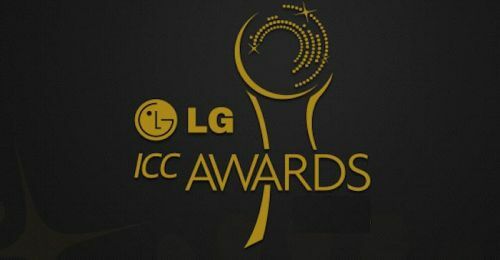 The ICC will shortlist three moments for the fans to vote and the one that gets the maximum votes will be the Fans' Moment of the Year award. In 2017, Pakistan beating India in the final of the 2017 ICC Champions Trophy was chosen as the Fans' Moment of the Year. According to ICC, this award is given to the team most notable for "upholding the 'Spirit of the Game'", involving respect for, "their opponents", "their own captain and team", "The role of the umpires", "the game's traditional values". 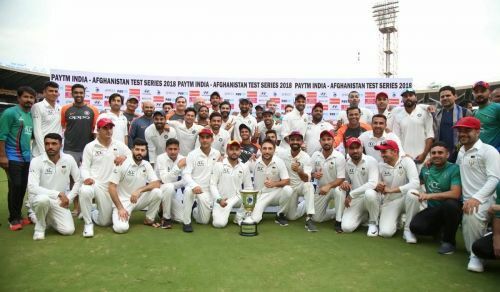 Over the last one year, there were a few incidents that deserve to win this award but the Indian cricket team could end up winning this, thanks to their skipper Ajinkya Rahane inviting the whole Afghanistan team to pose with the trophy after their first-ever Test match in Bengaluru.